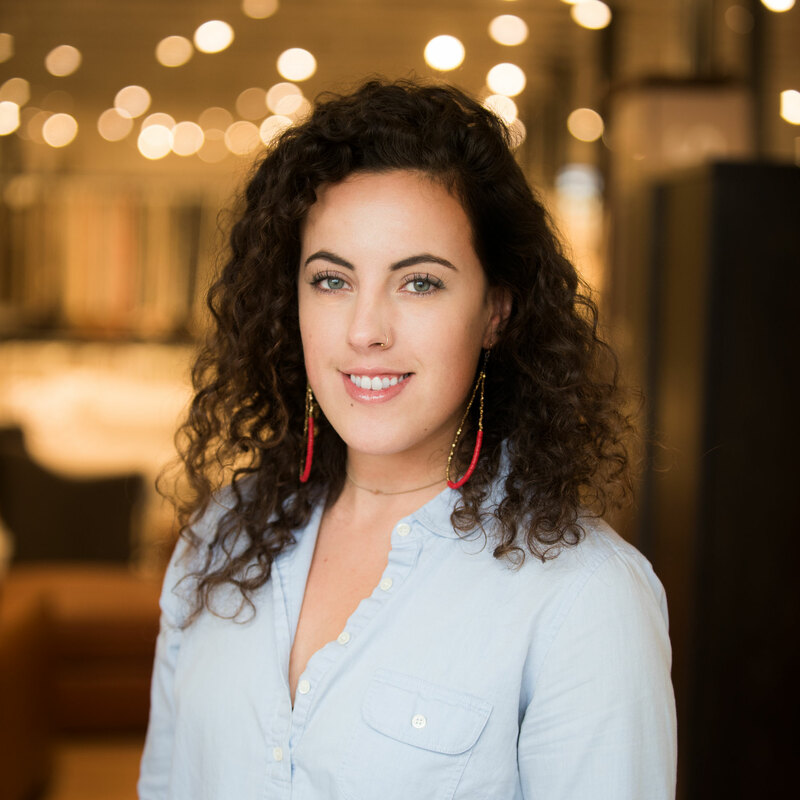 Infusing personal passion for design and a background as a buyer and visual merchandiser, Desirée brings a unique perspective to projects. Her focus is on learning and understanding the personalities of her clients to connect them with the products and direction needed to bring their homes to life. She embraces interior design as a personal art unique to each customer, curating their interests to deliver a true “sweet spot” in their homes. From Vermont traditional to contemporary, Desirée can connect with your style and tailor a space made just for you.